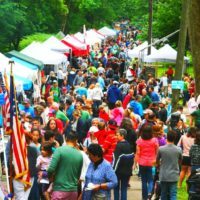 The mission of the Haverford Township Historical Society is to protect, preserve and promote the history of our community and to sustain its cultural heritage for future generations through educational programs, accessible archives and site preservation. 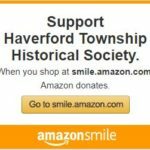 The Haverford Township Historical Society was formed in 1939 to promote and sustain interest in the history of our community. With the specific function of preserving property, documents and information of historic value pertaining to Haverford Township, the Haverford Township Historical Society has played a critical role in local preservation efforts. 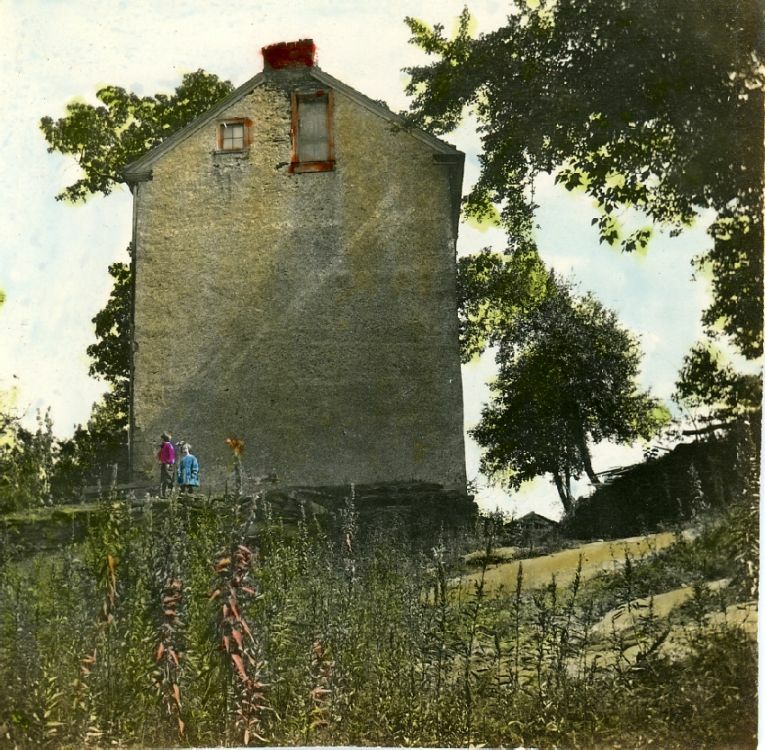 The Society saved, rebuilt and furnished the Lawrence Cabin (1710), now located on Karakung Drive in Powder Mill Valley Park, and entered into a formal agreement with Haverford Township to reshoppe, maintain and administer Nitre Hall (1810) and the Federal School (1797). 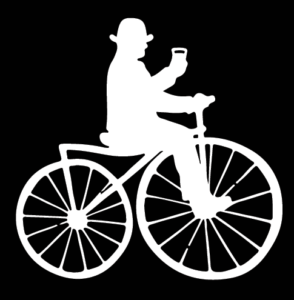 In these historic sites, award winning educational programs are designed and staffed by the Historical Society. Visitors may also enjoy these local treasures during open houses, special events and by appointment.